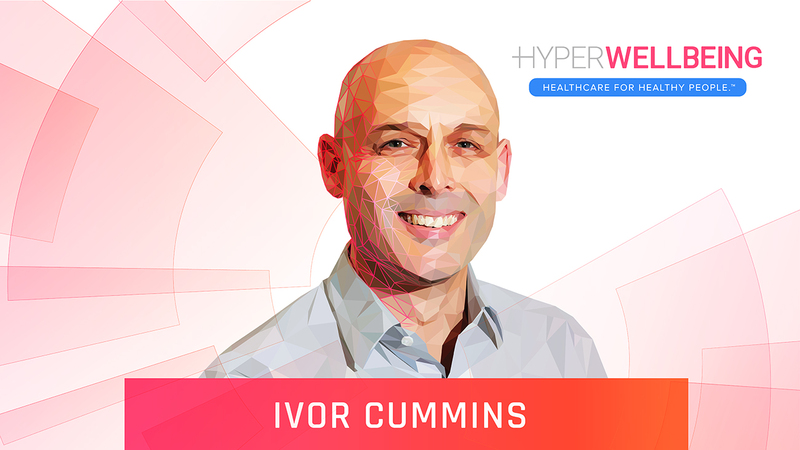 In this third episode, Ivor Cummins, Chief Program Manager of Irish Heart Disease Awareness (IHDA), shares why as a top class engineer he’s been decoding the causes of human chronic disease and obesity. He relates why orthodox healthcare is unnecessarily putting our health and lives at risk. He imparts what we can do ourselves to predict and prevent modern disease. The orthodox intervention, low fat diets and vegetable oils, will probably just hasten your demise. Does Insulin Resistance Really Cause Weight Gain? Insulin-Sensitive Obesity in Humans – a ‘Favorable Fat’ Phenotype? Under Creative Commons license by Hyper Wellbeing Innovation Labs, Inc.